“There’s no team without trust” - These are the famous words of Paul Santanga, Head of Industry at Google, after a two-year-long study on team performance. Google’s study found that trust, in the form of psychological safety, is the greatest indicator of team performance. Psychological safety can be defined as the belief that one is free to be themselves without repercussions and to not be punished after making an honest mistake. Organisations which are inhabited by co-workers who trust one another have shown an increase in productivity and a decrease in financial overheads. Instead of retaining negative energy, individuals are able to focus on their role in the company. 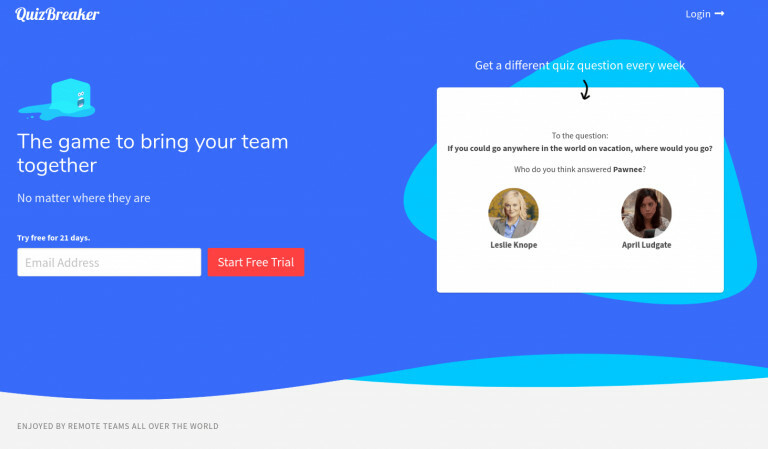 A simple way of building trust within a team is with a simple online quiz game like QuizBreaker. It's used by teams all over the world (including Google, Paypal and Mars Confectionery) to build trust and communication in a fun easy way. It comes with a 21-day free trial. When employees feel psychologically unsafe, they process little comments from their colleagues as antagonistic and feel more threatened by particularly enthusiastic and competitive peers. This is because the amygdala (in the brain) processes these usually insignificant interactions and events as dangerous and trigger the fight-or-flight reaction. Once this reaction has been provoked, one’s sense of perspective and reasoning is clouded. Business Management expert, Patrick Lencioni (2002) states that when teams have an absence of trust, individuals are less likely to ask for or offer help, are more likely to make mistakes and jump to conclusions about interactions with their colleagues. Teams in which there are high levels of trust are more likely to utilise one another’s skills and strengths, admit mistakes and limitations whilst asking for assistance, produce higher quality work, and function as a more harmonious team towards common goals. 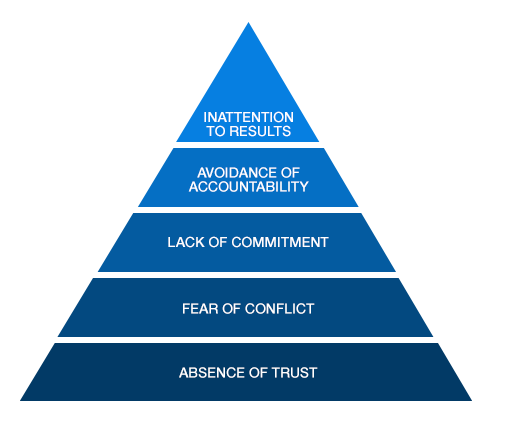 In Lencioni’s model, “the five dysfunctions of a team”, an absence of trust is the greatest dysfunction a team can suffer from. The fear of displaying any sort of vulnerability to one’s colleagues deprives the building of trust within a team. The four subsequent dysfunctions include fear of conflict, a lack of commitment, avoidance of accountability and, finally, inattention to results. Though there will always be challenges within the workplace, if employees feel psychologically safe their oxytocin levels rise. 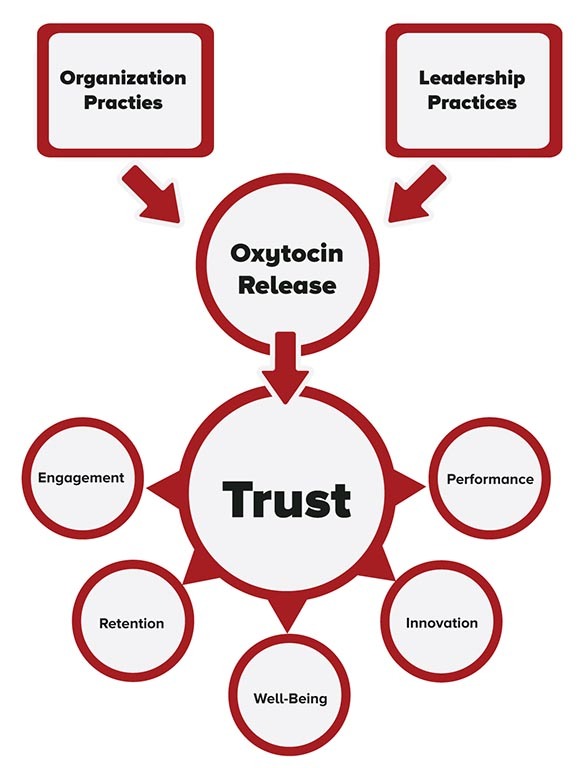 Oxytocin is a feel-good hormone which subsequently allows employees to display trusting behaviours and elicit trust from their peers. This is especially important in businesses that are highly demanding and strive to create new ideas and products from their creative, risk-taking employees. Recent research has shown that when individuals discuss what they love most about their jobs, co-workers are the top ranking factor. Individuals cannot just be thrown together and be expected to get along. Organisations must set aside sufficient time and resources to nurture positive, trusting work relationships within their teams. 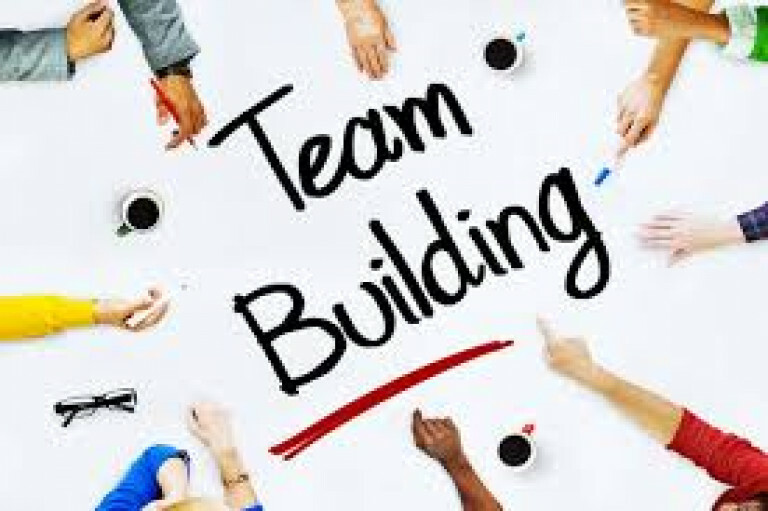 Team trust building activities, such as team-building exercises, can increase the sense of camaraderie within teams if performed on an appropriate and regular basis. In this article, we will explore five activities which can increase trust and psychological safety within teams. Many people groan with dread when they are faced with the prospect of doing team building activities with their work colleagues. However awkward and sometimes forced these activities can be, they can be highly productive in fostering a more trusting and tight-knit working environment. If you have a team spread out across offices or who work from home you can use an app like QuizBreaker. It's an online ice breaker game that helps teams get to know each other through a fun online weekly quiz. The aim of the game is to guess who said what. Scavenger hunts never go out-of-style. By grouping employees into small teams and giving them the common objective of finding “the treasure”, light-hearted competition is introduced. This results in the employees needing to work together with good communication and trust that the team is all on the same side. Back-to-back drawing is a little like Pictionary but in pairs. Each employee is buddied up with another and they sit back-to-back for the duration of the activity. One person is given a pen and paper and the other is given a picture, or diagram, that they must describe to the other person as well as they can. By relying on each other to give and follow instructions, there should be an increase in trust between the pair. This activity can also be turned into a competition when performed with a larger group of people if each of the pairs’ resulting drawings is rated with a prize for the best piece. Two Truths, One Lie is probably one of the easiest team trust building activities to implement. Each employee writes down two truths and one lie about themselves. The team then takes it in turns to guess which of the three statements is a lie. The nature of the activity encourages individuals to try and come up with outrageous facts and fibs in order to confuse their colleagues. The game gives employees insight into their colleagues’ lives and personalities beyond the working environment, building enhanced repertoires and increasing the feeling of trust within the team. By taking employees out of the workplace for an outing or reward, people are able to see one another for who they are as individuals, and not just as colleagues. 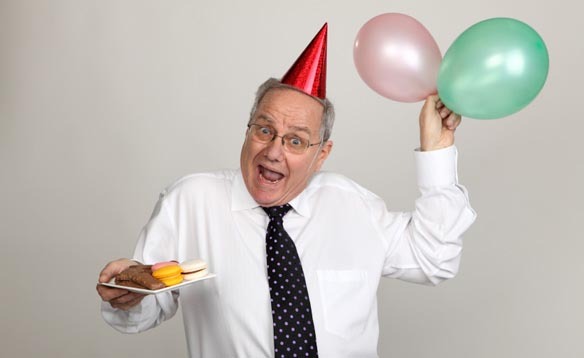 Many organisations just stick to the once-a-year work Christmas meal, however monthly (or quarterly) events can increase trust within teams and promote better working relationships. By gathering in an informal setting, people are more likely to share more personal information about themselves; such as their family or hobbies. Visiting Escape Rooms has become an increasingly popular choice of team trust building activity. With discount codes and offers regularly advertised on money-saving websites, visiting an Escape Room with employees doesn’t have to be a particularly expensive outing. Not advised for those with medical conditions, Escape Rooms encourage team trust through adrenaline-fuelled tasks to escape a locked room (or maze). Teams are given scenarios, riddles and clues to try to get them to utilise each individual’s skills and knowledge to escape the room within the set time limit. The time countdown sets a thrilling pace for the teams to try to break free and beat the other teams’ score. 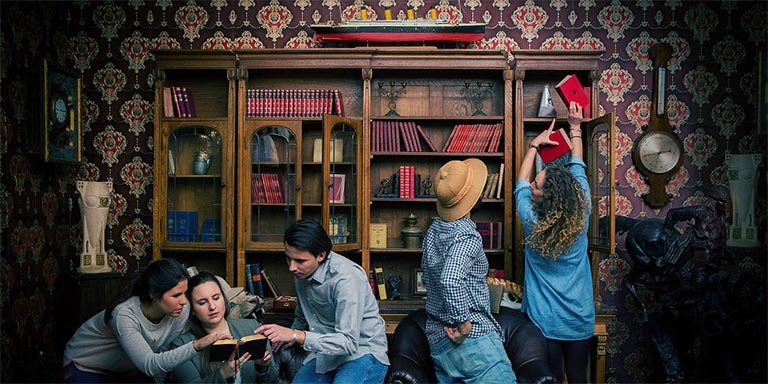 Recent research has suggested that participating in social games, such as an Escape Room, produces better results in increasing team trust than engaging in team building exercises. 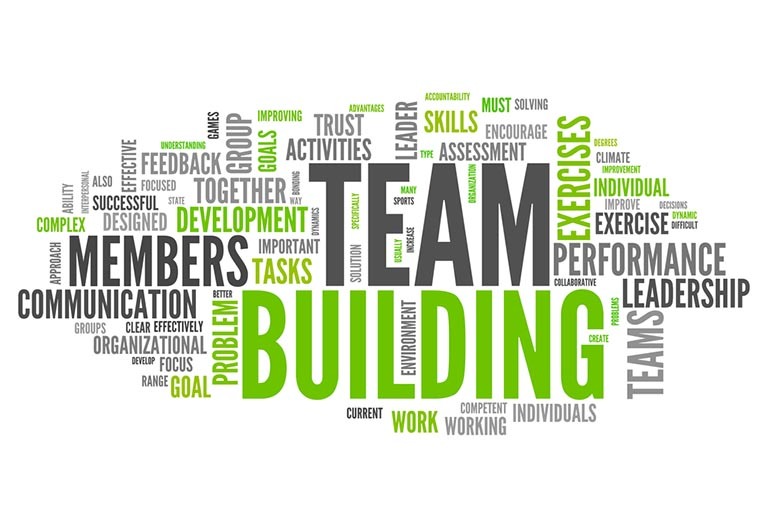 However, one should not totally dismiss the multitude of scholarly articles in which team building exercises have been highly praised for their ability to significantly increase trust and morale within organisations. By advertising rewards for meeting certain targets, team members are likely to be more enthusiastic about working together to gain the reward. Rewards could have a low monetary value, such as having the “good” parking spaces for a week or finishing early on the last Friday of the month. On the other hand, rewards could have larger monetary value, such as winning a day out, or a meal, for the team. Even if your team works remotely, organising online “hang-outs” can help employees feel less isolated and more included in the organisational team. Each person could describe what they did over the weekend, or if they have any exciting plans coming up. Another option is to create an instant chat group where workers can talk to one another throughout the working day, or when they need advice regarding something of a work matter. By building up a repertoire, remote workers can feel as though they can trust and rely on their distant colleagues. Many organisations now implement annual appraisals, but they do not necessarily need to be dreaded. It is not often considered to be one of the most favourable team trust building activities. However, by giving productive and constructive feedback on colleagues, one can get a better grasp on how to best use and develop their skills and efforts. People often do not realise how they are perceived by their peers in the workplace. Handled sensitively and correctly, 360-degree feedback can be a positive and enlightening experience, which reduces conflict and builds trust between colleagues. Emphasis should be placed on not “pointing fingers” or placing blame on colleagues. 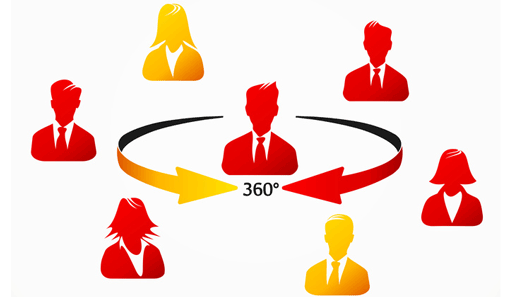 By preference, 360-feedback should focus on highlighting each others’ strengths and achievements. Any constructive criticism should be handled carefully, suggesting alternative approaches for the future, also promoting what did go well in the otherwise unsuccessful situation. Once the collection of feedback has taken place, individuals should be free to discuss their feedback with a designated colleague in order to understand their personal feedback, diminish any disappointment and plan their next steps. Tools such as WorkStyle utilise peer feedback to capture how each person in a team works best, which can help to make each individual feel like a valued member of the team and enhance psychological safety. 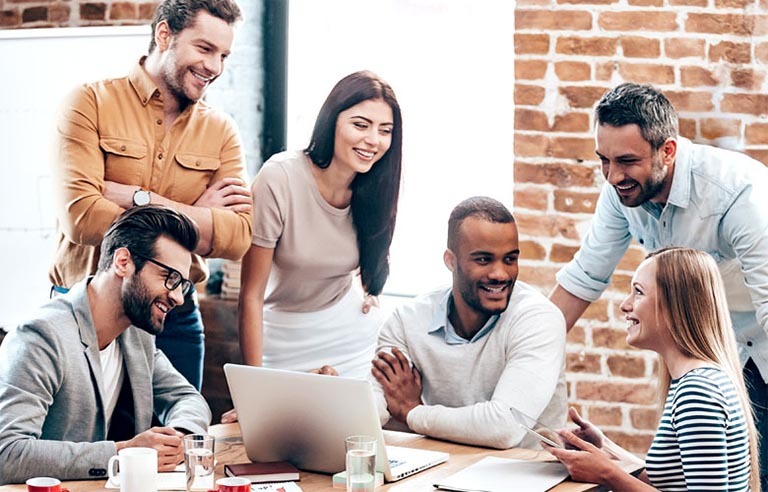 Knowing each other personally and learning about each other’s work styles, strengths and skills, encourages team members to view their colleagues as people they can trust and rely upon. Using tools such as WorkStyle, alongside other team trust building activities, can help to foster a more inclusive and harmonious working environment. By understanding one’s own work style, and those of your colleagues, teams are able to utilise each individual’s strengths whilst being mindful of things that might make them less productive or happy. 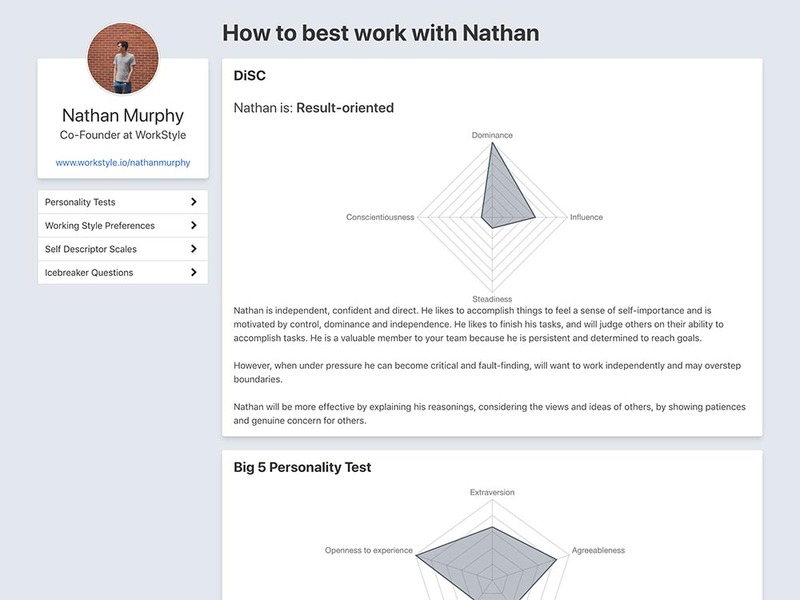 WorkStyle allows individuals to take part in a number of psychologically-backed personality tests, as well as answer more personalised questions, in order to create their unique WorkStyle profile. Employees can choose to share their profiles with the rest of their organisation to create a team hub. This hub deepens the trust between colleagues as people are able to feel as though they know each other better, and in a short space of time. Utilising tools such as WorkStyle has been shown to create a feeling of psychological safety within employees, nurturing a happier and more trusting culture. 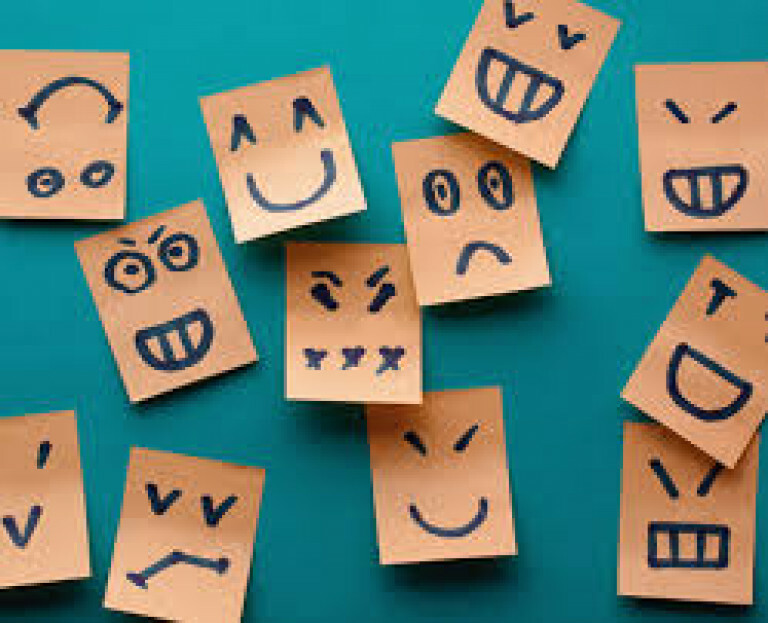 By creating an environment where employees feel understood, there is a reduction in staff turnover and an increase in reported work satisfaction. Click here to learn more about getting WorkStyle profiles setup for you and your team. Whilst a bit of healthy competition within an organisation can promote productivity, so can praising other. By acknowledging your colleagues’ hard work and good ideas, a feeling of appreciation can increase the psychological safety of a working environment. Team leaders can encourage their team members with words of praise, as well as offering incentives such as awards and public acknowledgments of good work. By focussing on what an individual has done well, as opposed to something that didn’t quite go to plan, people are motivated to work harder and achieve more. The praising of others can be turned into a team trust building activity by asking employees to explain situations in which their colleagues have performed well or impressed them. 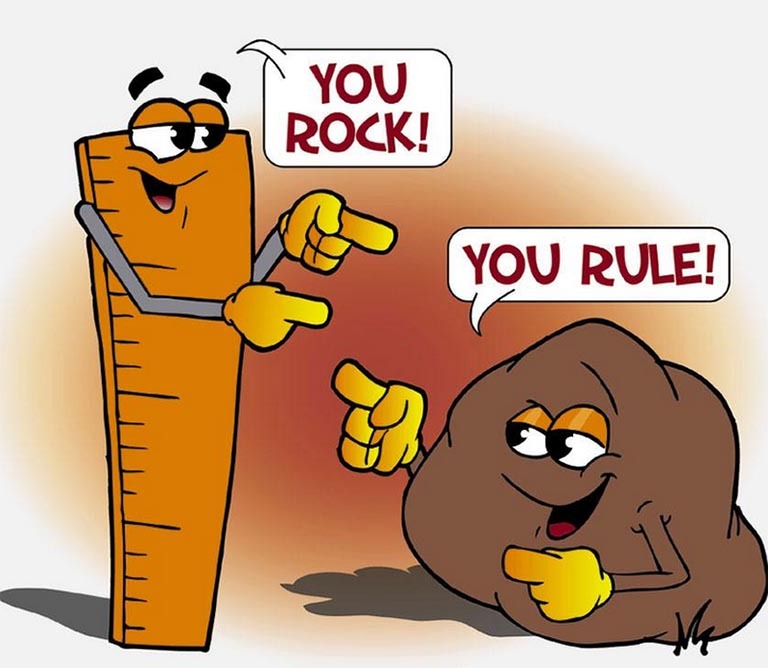 By complementing and encouraging one another, individuals feel supported and valued. Team members might wish to nominate colleagues for awards or special mentions during weekly (or quarterly) meetings. Research has found that communication, such as praise, is particularly important in building and maintaining trust between colleagues who work together virtually. 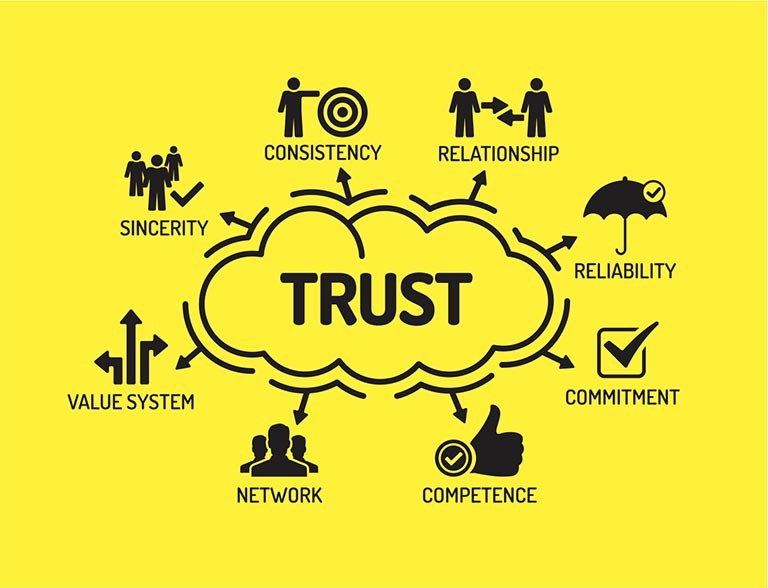 Trust is somewhat more fragile in these teams as written communication can be easily misinterpreted causing unintentional friction or hostility. Praising one another via computer-mediated communication for a job well done or a good idea was found to significantly enhance trust within the team. As you will see, not all team trust building activities need to include cheesy or awkward team building exercises or be an added business expense. We hope that this article has given you some ideas of some team trust-building exercises to try out. If you're looking for team building activities to do in person with your team, there is a great list of 10 fun city-based activities on Just Melbourne. These might give you ideas for activities you can find in your own city as well. Suggest some of your own favourite trust-building activities in the comments below! Victoria is a Psychology Masters graduate and works in psychology research/copywriting. 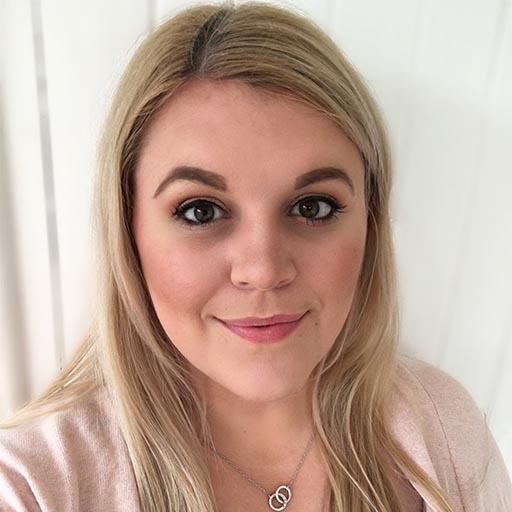 She has a background in marketing and has previously worked within the NHS in the Mental Health services. Victoria loves animals and is a self-confessed Pinterest-addict. She is always dreaming of her next travel adventure.